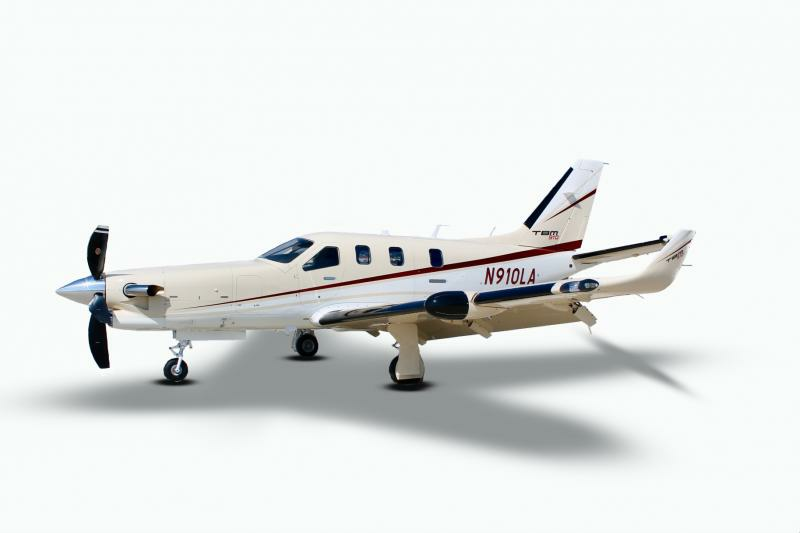 All new TBMs include a 7-year airframe warranty and 5-year maintenance package. Another perk you will not find anywhere else is the cutting edge FREE maintenance program, virtually allowing you to operate on fuel cost for the next five years! The TBM 910 performance is unmatched by competing aircraft. The TBM boasts the ability to operate out of a 2,360-foot runway and fly 1,500 nm with a payload of up to 850 lbs. The TBM 910 also offers the latest G-1000 NXi panel and is an all weather capable aircraft. The speed performance is state-of-the-art in and of itself; the TBM has held the title of the world’s fastest production single engine turbo prop since 1991.